You always find the coolest target gift cards! I would love to win!!! Thanks!! 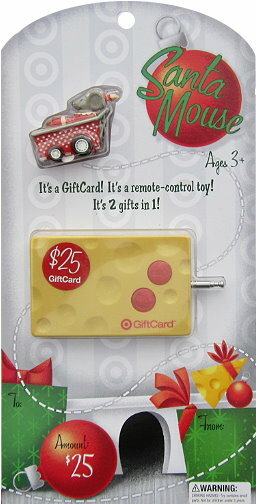 WOW, a Target gift card. I want it, I want it. Whoooo $25 here I come! This would make me very happy! Thanks!